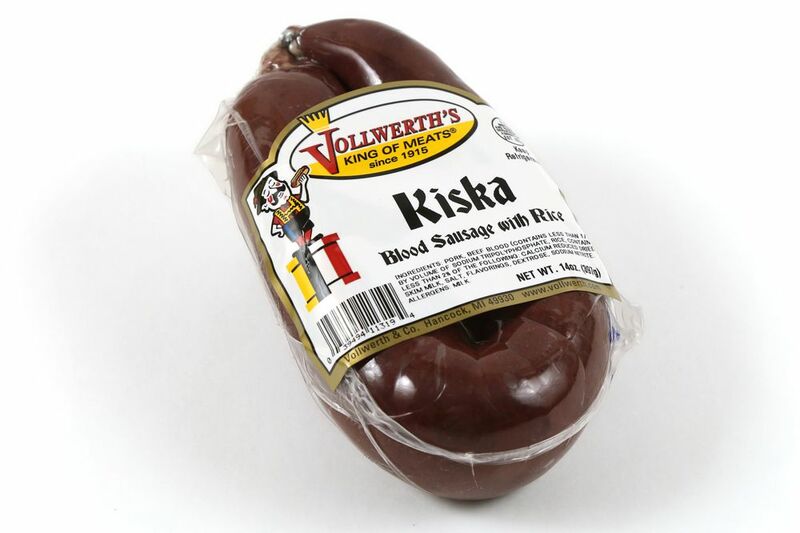 Kiska Ring is make up of Pork Snouts and Beef Blood with Rice. Many Finnish people love this product which is hard to find. Pork snouts, beef blood, pork, calcium reduced dried skim milk, salt, flavorings, dextrose, sodium nitrite.